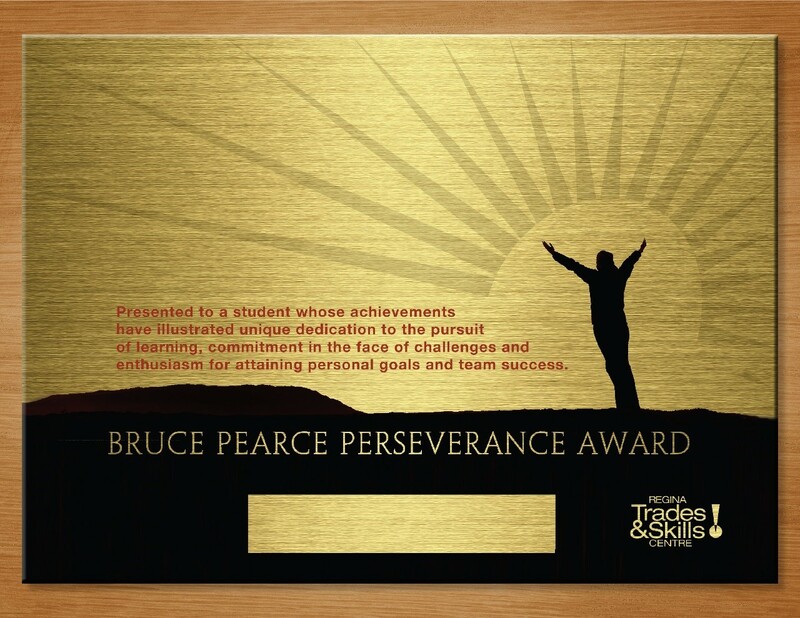 The Trades and Skills Centre has established the Bruce Pearce Perseverance Award, presented annually to the RTSC student who instructors feel has overcome the greatest obstacles to complete his or her course. 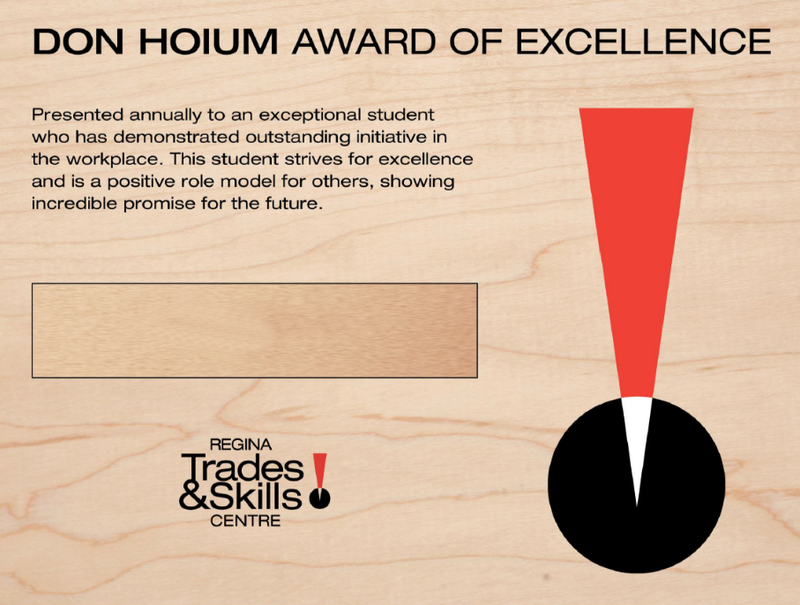 Presented annually to an exceptional student who has demonstrated outstanding initiative in the workplace. 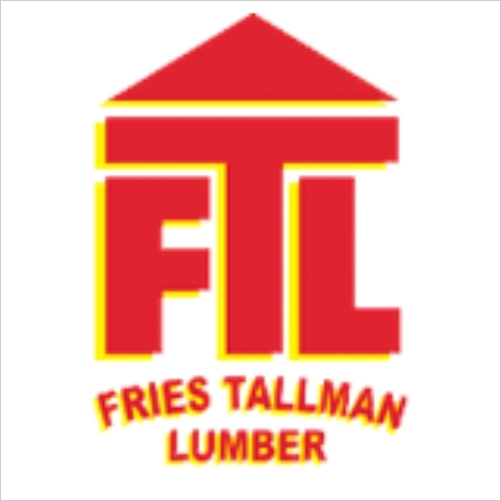 This student strives for excellence and is a positive role model for others, showing incredible promise for the future. 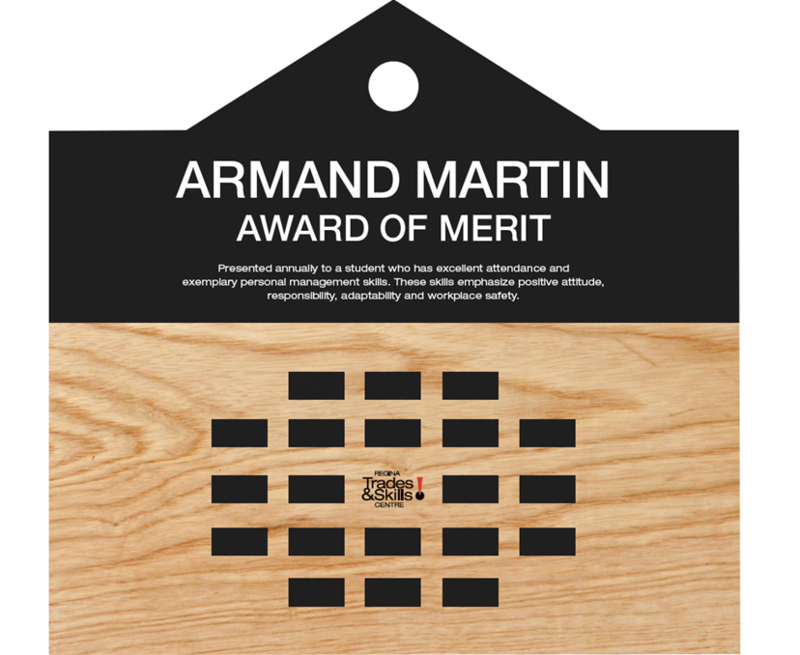 Presented annually to a student who has excellent and exemplary personal management skills. 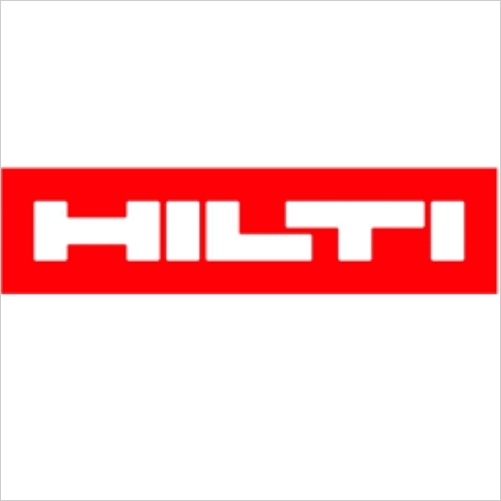 These skills emphasize positive attitude, responsibility, adaptability and workplace safety.